Register to receive the latest news, recipes, coupons and latest promotions from Hunts. 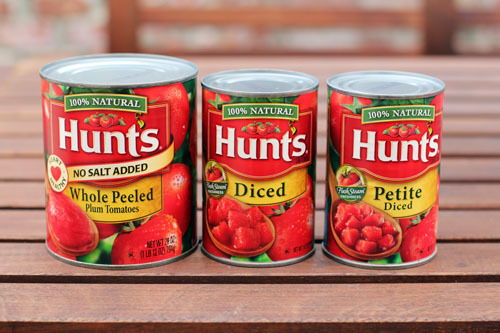 Create delicious Meals with Hunts products. Print this coupon from "ready set eat" and save $0.75 on one hunts recipe ready tomato product. 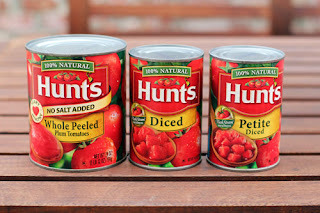 - 5% off Hunt's tomatoes, sauce and pasta. Details: Look under "foods". Redeemable only at Walmart. Limit no more than one manufacturer coupon.